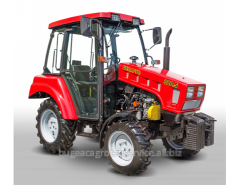 Universal model is equipped with a reliable Italian motor «Lombardini» LDW 2204 certified for the III-rd stage of Directive 2000/25 / EC, distinctive features of which are as follows: low levels of harmful substances in exhaust gases (compliance with Euro-3A) and high performance at low operating costs. 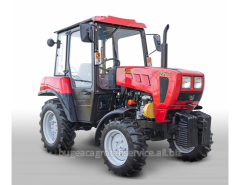 This model combines the best technical quality and reliability of the model BELARUS 422.1, and mounted panoramic cabin and comfortable workplace operatorapozvolyayut achieve maximum comfort in the work. 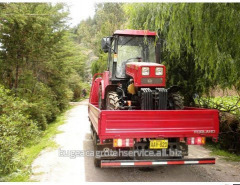 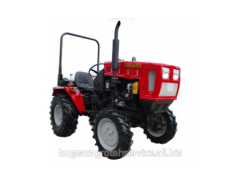 Tractor able to harmoniously complement the picture of the city center during the work on maintenance and beautification of the area. 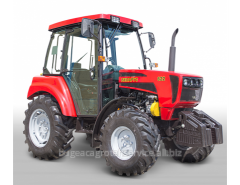 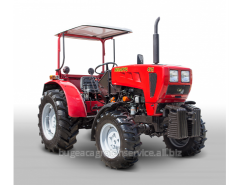 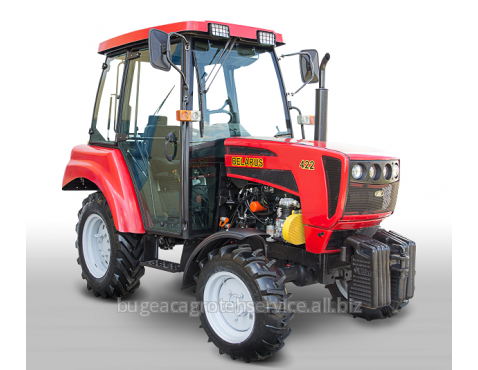 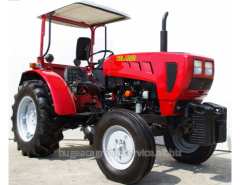 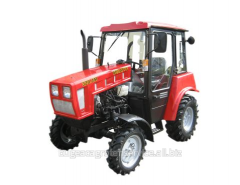 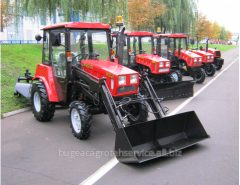 drawbar (TAS-1M), a variant of "Pendulum"
Unbelievable price on Tractors Belarus 422 in Tomaj (Moldova) company BATSTRACTOR, SRL.